"My business cards arrived and they are perfect! You guided me through the whole process and helped with the conversion of my design. I felt like I was getting personal service, unheard of in the world of Internet companies. You more than exceeded my expectations!" 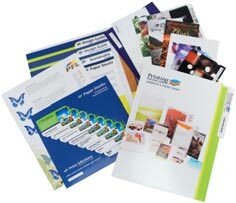 Need help with your business card project? Give us a call now at 800-­930-2423!